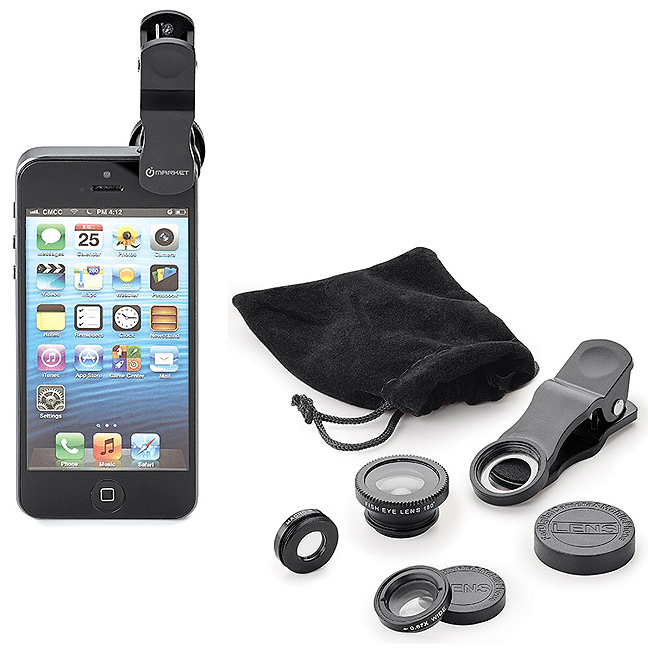 Product code: 20256 Category: Mobile Accessories. Size Choose an option2.125 in. x 1.125 in. x 0.5 in. 2.125 in. x 1.125 in. x 0.5 in. 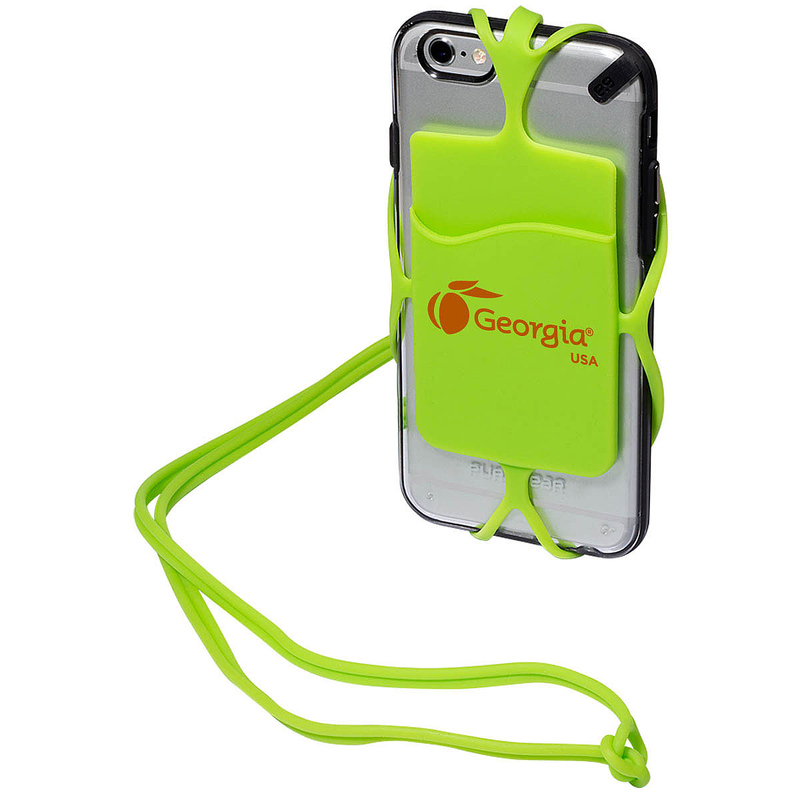 The strappy phone holder stands out as one cool tech accessory! 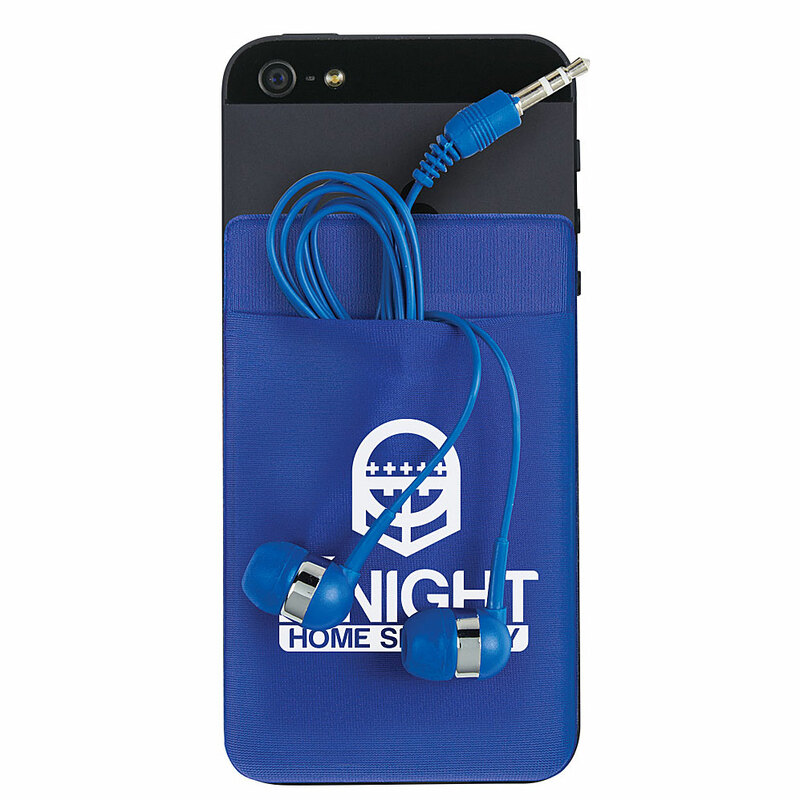 This silicone pocket has a detachable lanyard and works with most mobile phones. The pocket doubles as a wallet and the lanyard unclips from pocket so you can clip it onto your bag or belt loop. 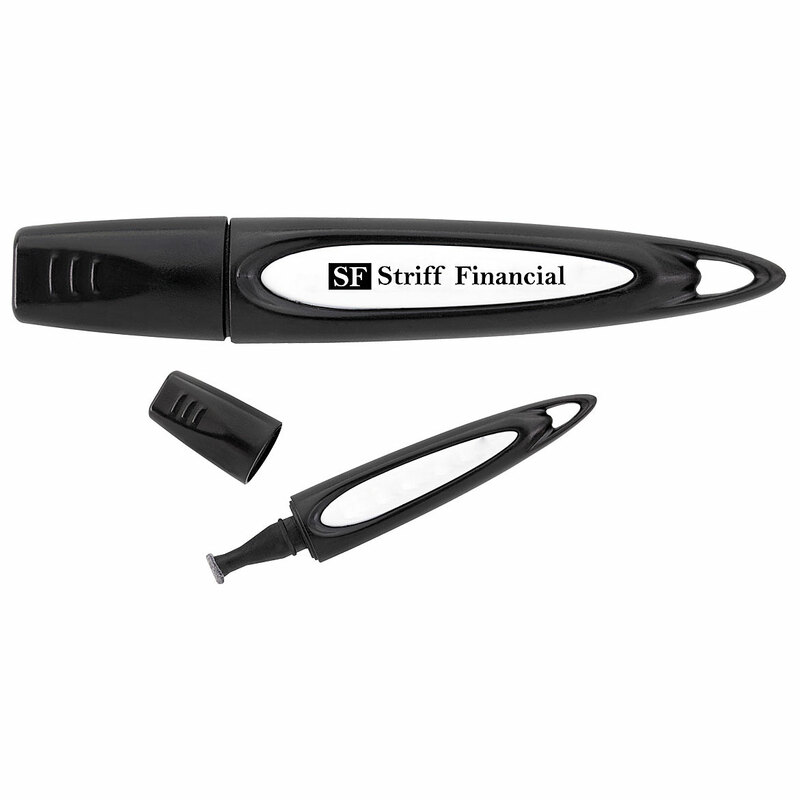 Hold your credit cards, driver's license, business cards, stylus, or other small personal items. 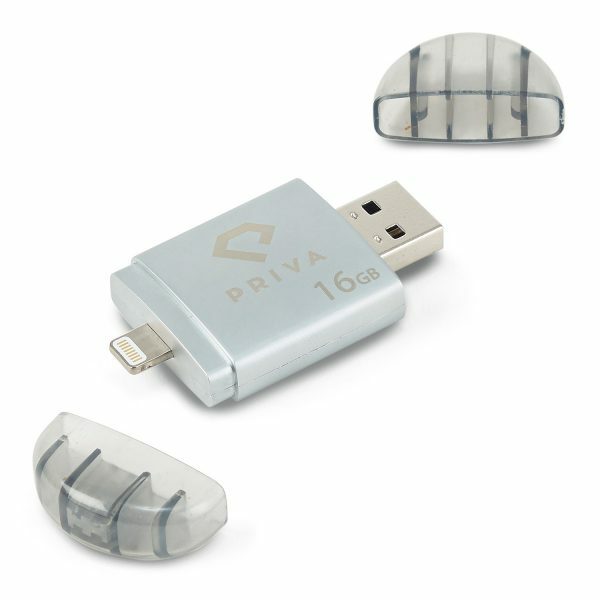 The strappy technology is easily removable from your phone. 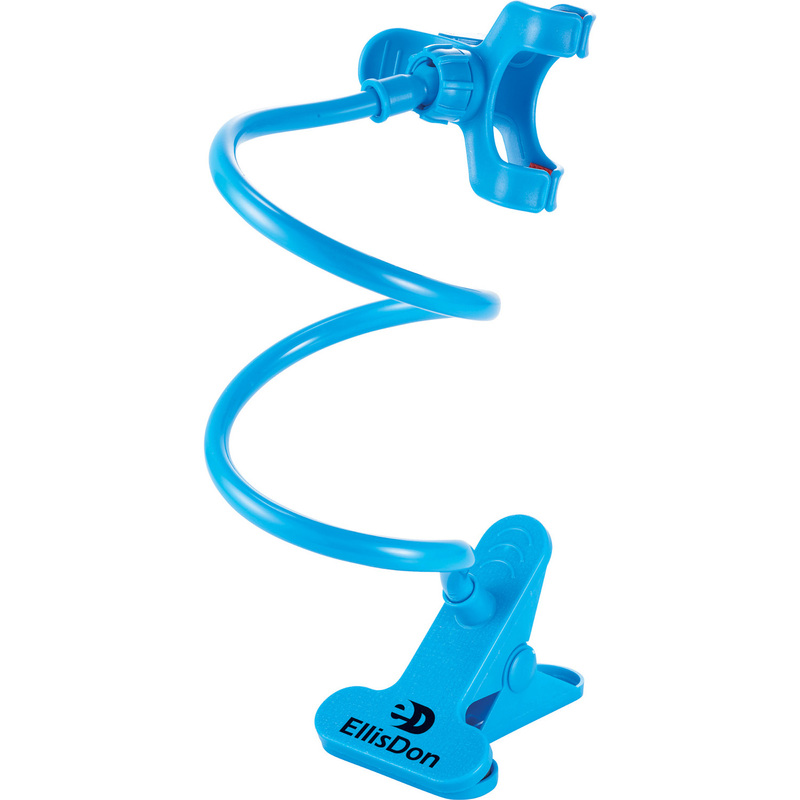 This universal holder has a long flexible arm so you can clip it to any desk, headboard, seat back, chair, or wall cabinet for handsfree media viewing! Satisfy your needs whether you're at home, in the office, or on the road. 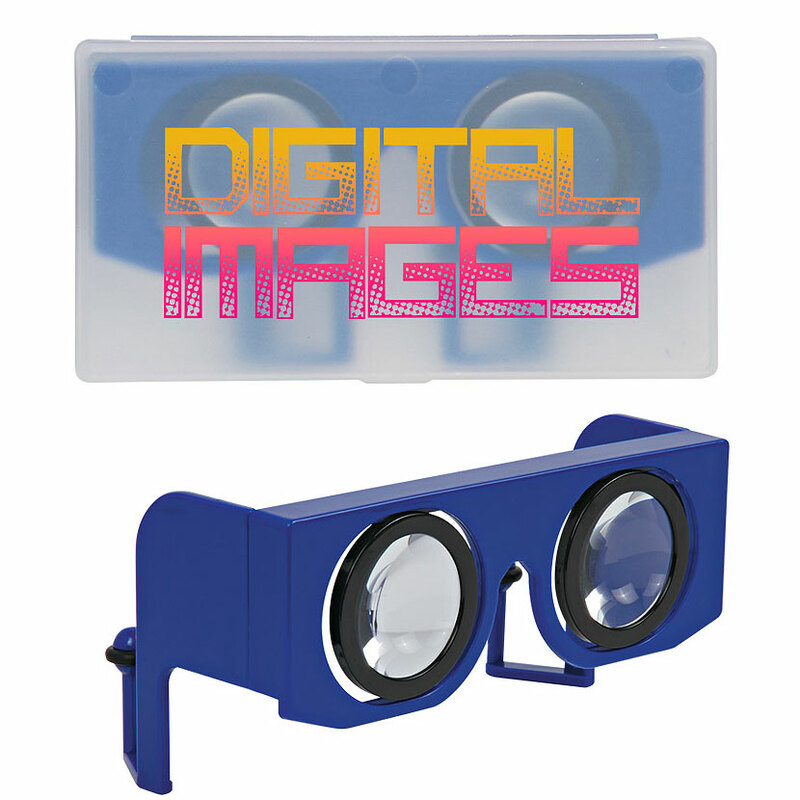 This holder allows you to enjoy phones or tablets less than 4.5 inches in width anywhere. It's fully adjustable to any angle with 360° rotation and tilt. When stretched to full length, the holder provides a height of 24 inches. The BackStrapÂ is a highly innovative, multi-functional thin protector for your smartphone. 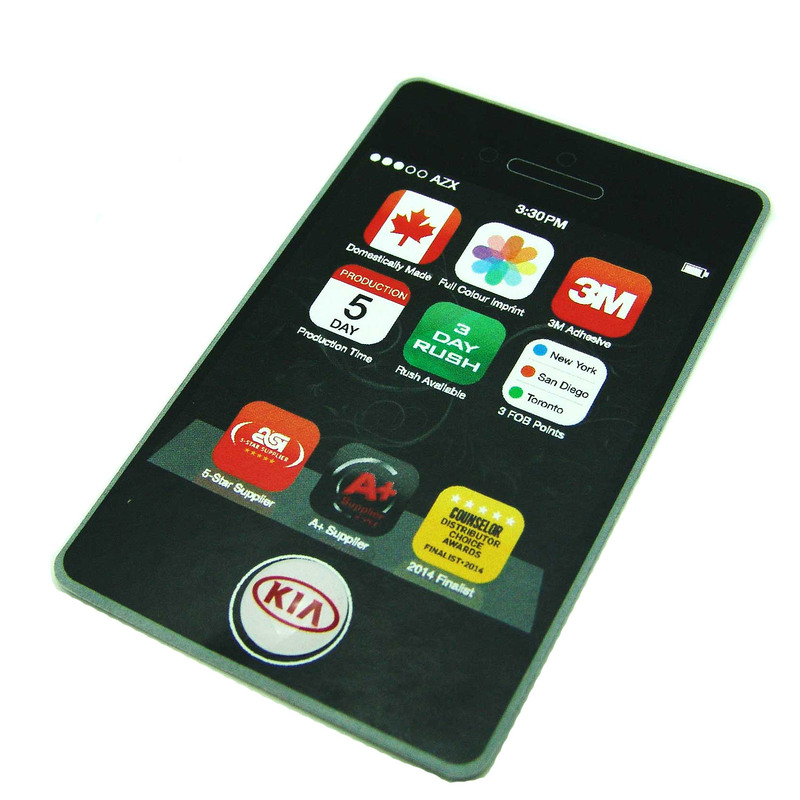 This product provides protection from surface scratches on all sides while allowing you to store credit cards, drivers licenses, and other cards underneath the surface. Features the ability to slide a finger between the BackStrapÂ and your smartphone to tether your phone to your hand - reducing grip fatigue, add a secure grip to your phone and keep it from slippingsliding. This strap is made of a high-grade silicone material, which provides an extended long life for the BackStrapÂ. Comes with an instructional card. 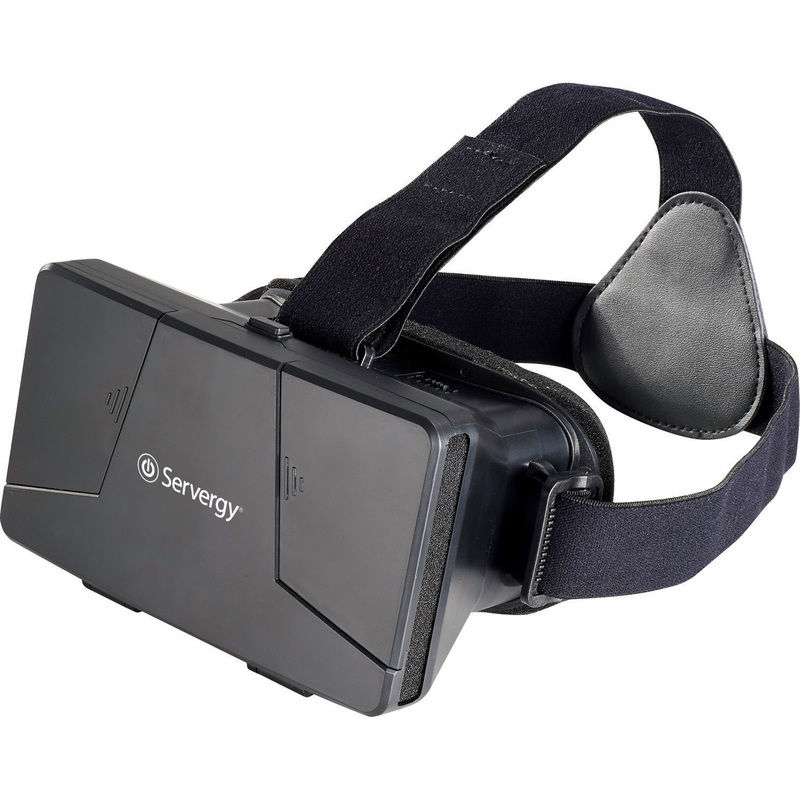 Virtual reality can be experienced by anyone with this VR headset! Experience 360 degree viewing and gaming by simply downloading any Virtual Reality app or 3D app on your smartphone. The padded headset allows you to experience a whole other world in comfort. The adjustable head straps makes it a one size fits all, and fits all 4-6.5 inch phones including iPhone 66 plus, HTC One, and Nexus 6.